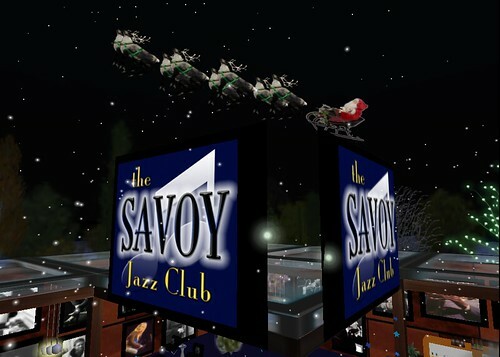 The Savoy Jazz Club: Merry Christmas Stompers! An incredible evening from start to finish! Live music, exception DJ tunes, and snow! Snow in the air and Christmas spirit abounding. How can you not love it!